Please GIVE and RE-INVEST in our beloved alma mater. These tax-deducitble donations go directly to Morehouse College and they benefit CURRENT STUDENTS striving to follow in our footsteps. Use the green button below and our special "1992" giving page. All gifts count toward our TOTAL CLASS GIFT. Thank you in advance. ► Make a one-time gift. ► Make a recurring monthly gift. This is our Fundraising "Strategy Team" that is leading our collective efforts. These are OUR CLASSMATES and each has demonstrated their support/belief via a personal gift to Morehouse College as well. You may hear from one or more of these brothers directly---reaching out with a personal touch. We thank you for being receptive to their call. 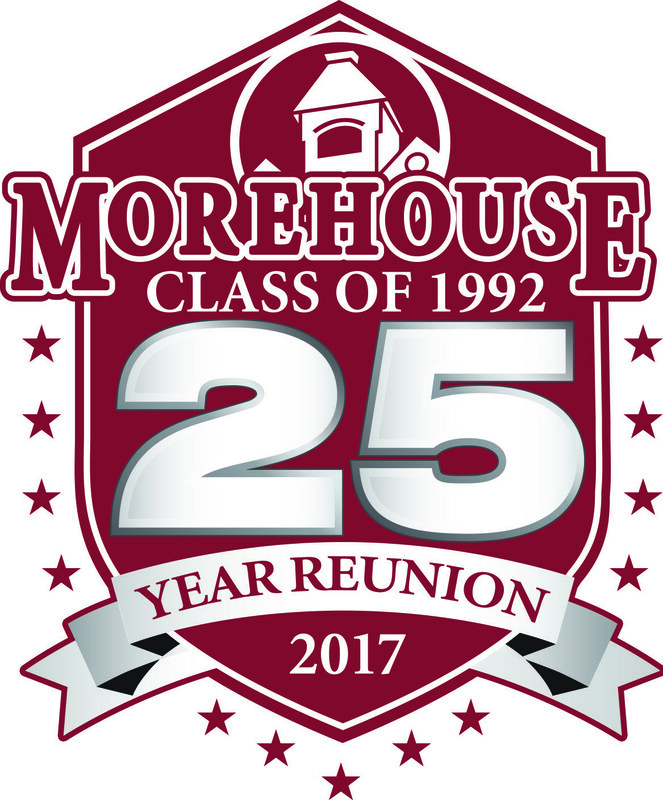 If you'd like to join this team and help us RAISE MONEY for Dear Old Morehouse from our fellow classmates, please let us know. Admittedly, I did not support Morehouse. I went to homecoming and graduation, but I never seriously gave back to "Dear Ole Morehouse." With family, home, and religious obligations not to mention student loans, giving to Morehouse was not a high priority. That has changed. 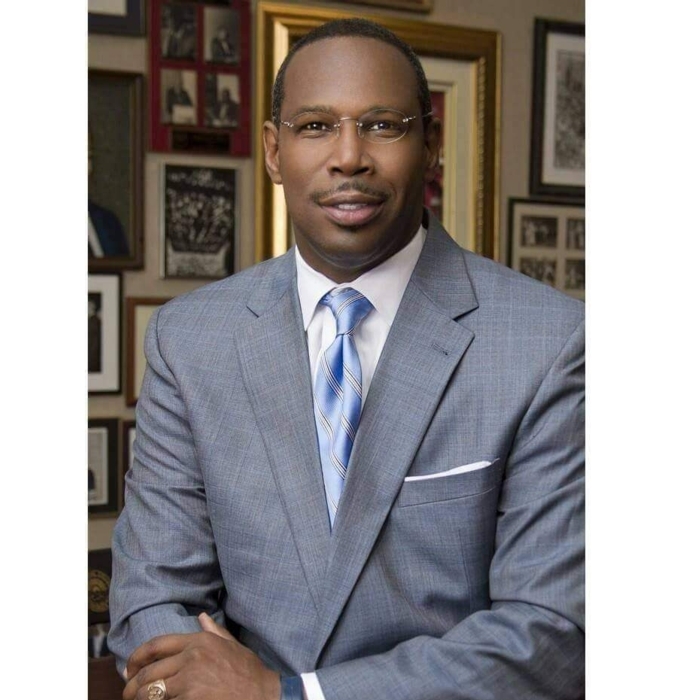 For the past six years, I have been making a monthly gift to Morehouse. I give $100.00 every month. It's simple. It's painless. And, most importantly it's automatic. Since I started this initiative, I have given at least $7,200. I strongly encourage you to consider an easy, monthly auto-payment at $50 or $100 a month. As the Provost and Vice President for Academic Affairs at Lincoln University, what I tell anyone is that we appreciate the BIG checks yearly at homecoming and commencement, but we are excited to have continuous (MONTHLY) revenue. Trust me, $50 or $100 quickly adds up to $600-$1200 per year. That is enough to keep a student at Morehouse for semester. Plus, it helps with our overall class giving percentage. Thanks for RE-INVESTING in Morehouse.